Most of us opt for this routine when adding a spritz of dry shampoo to our mane. BUT..there is actually a right way to apply it and it can help improve the results and make it last longer! A spray and ruffle doesn’t allow the dry shampoo to work to the best of its abilities. If you don’t massage the product into your roots, it will just end up sitting on the top of your hair. 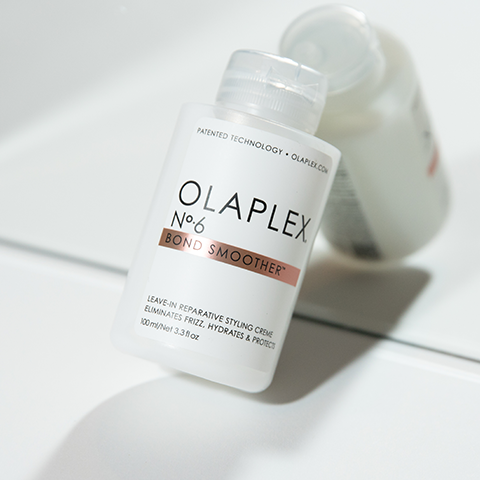 Get your hands busy and start massaging the dry shampoo into your roots for the best results. BUT! Don’t jump in and massage it straight away. 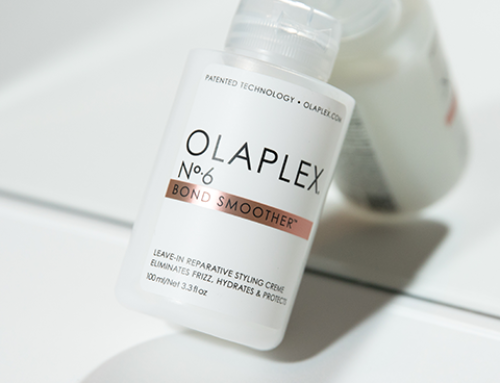 Give the product a few minutes to work it’s way into your hair and absorb the excess oil. We recommend setting your blow dryer on cool and running it through your mane to ensure it is distributed evenly. Again, this also helps the product works its way into the hair. Dry Shampoo is great for use on clean hair too – it will add volume and texture instantly. It can also add a soft hold to your hair so this would be an ideal alternative if your not the biggest fan of how hairspray makes your mane feel. We can often make the mistake of spraying too close to the scalp as we think it’ll be more beneficial the closer it is. But, it can end up leaving a white powdery residue on the scalp. 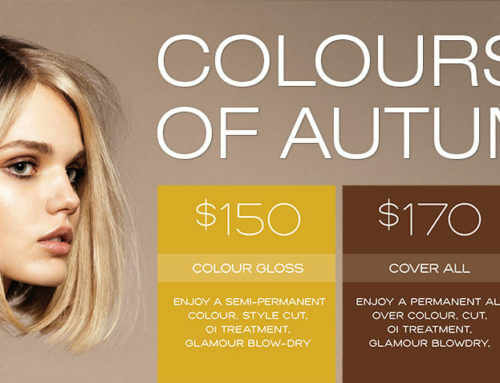 You want to make sure you’re applying it 8 – 12 inches away from your roots. You can always add a little more once it’s on your mane, but you can’t take it away. Whilst it’s great to have dry shampoo as an option on days you can’t be bothered to wash your tresses, it can be damaging to use too much. It can start blocking your hair follicles and cause product build up on the scalp. Try to keep the dosage down to 2 – 3 times a week. Not Sure What Dry Shampoo Is Best For You? 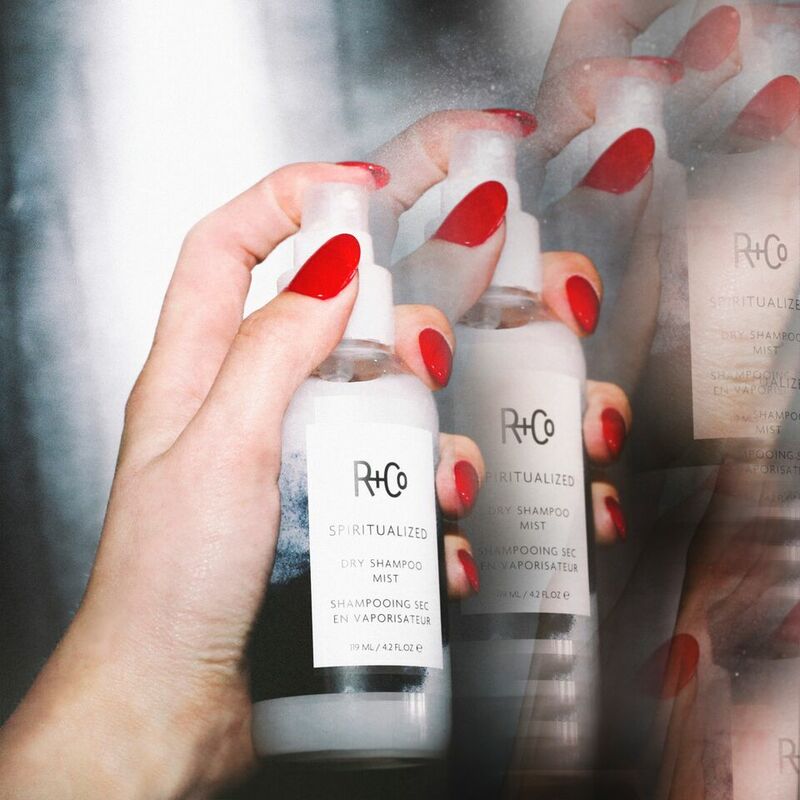 Shop R + Co Spritualize Dry Shampoo Mist: Transcends ordinary dry shampoo. 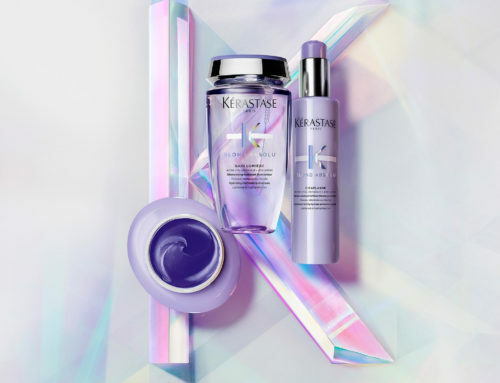 Its revolutionary micellar formula has suspended cleansing powder leaving hair and scalp feeling cleaner than regular dry shampoos – with no powdery residue. Shop R + Co Badlands Dry Shampoo Paste: One part dry shampoo, one part styling paste and 100% badass on days when you want to add texture and hold to slept-on hair. Shop R + Co Death Valley Dry Shampoo: The quickest way to get volume and body into your hair. One every 4 minutes is sold world-wide! Shop R + Co Skyline Dry Shampoo Powder: Dramatically refreshes second-day or post-workout hair. 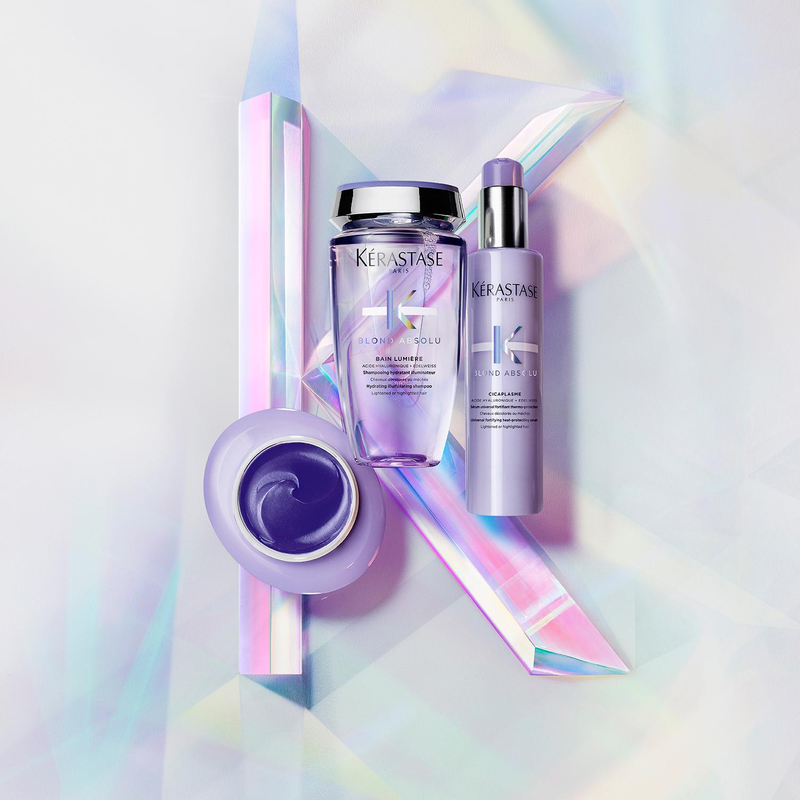 Exactly what you need to get your hair feeling fresh and elevated.